Keeping your students engaged is hard. 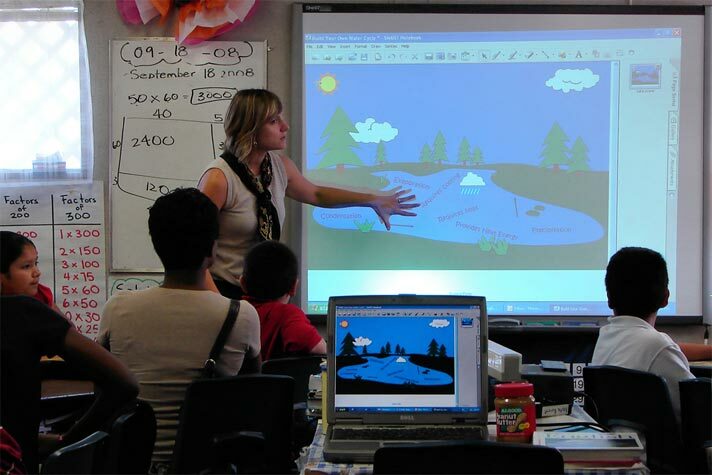 Creating presentations and Slideshows is required for educator and students in classroom. Teachers they do use PowerPoint program only to create presentations. However, now there are lot of free tools for Teachers to create awesome Presentation to engaged students in classroom. Below is a list of some of the best free tools teachers and students can use to create and arrange data into an attractive presentation. 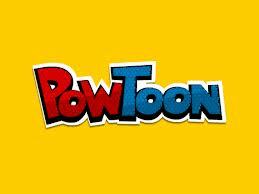 PowToon allow you to generates excitement, motivation and engaged students in any classroom – no matter the age of the student. Without having any knowledge and skills of animation you can easily create animated videos and presentations. It’s free and it’s awesome. Easy to use and create incredible presentations in minutes. 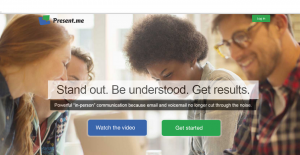 Emaze ready-made templates and slides is very attractive , you can add video and audio in slides. It allow only 200MB SPACE free. Prezi is a 21st century flash presentations tool which is cloud-based, meaning you can present from your browser, desktop, iPad, or iPhone and always have the latest version of your work at your fingertips. It allow you to create or edit on the go, then auto-sync across all your devices with ease. Its zoomable function engage audience. SlideSnack is a presentation sharing tool that enables you to easily upload and share presentations online. It allow you to upload presentation as PDF, embed, and share your presentation, You can also record your comments or notes and make a slidecast (presentation + voice). Record presentation sessions & export video. It allow you to add in your slides , photos, music, video, audio, and share it publicly or privately in an instant. 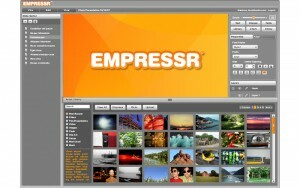 Empressr is a rich media presentation tool. Tell your story anyway you like. 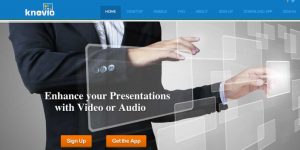 Bring your presentations alive with your personal video or audio commentary. Use your iPad’s built-in camera and microphone to tell your story like never before. No software required because it is webbased. It is the fastest and easiest way to add video or audio to your document or presentation using user webcam. So that whoever is viewing gets the whole story – as if you were in the room with them! Collaborative and sharing presentation maker tool. You’ll be able to share, work remotely and use your slides, wherever you are, is a browser-based tool which allows easy presentation creation. Each presentation exists as HTML, allowing for manual editing if you need it. 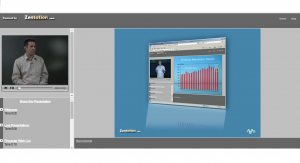 Zentation allow you to combines video and slides to create online presentations that best simulate the live experience. Easily create high-end webinars, webcasts, elearning, training and virtual events. The beneficial features like upload video, upload PowerPoint and Sync them same time with a click of a mouse. An innovative site that allows a user to add narration to their presentations simply by typing in text. Voice narrations is very important features for this tools. 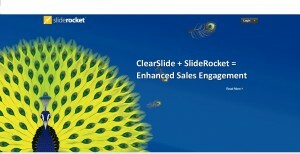 SlideRocket is a revolutionary new approach to business communications designed from the start to help you make great presentations that engage your audience and deliver tangible results. 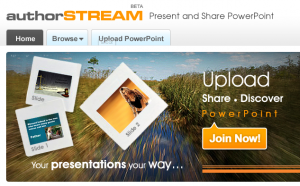 The best way to share PowerPoint presentations on the web. 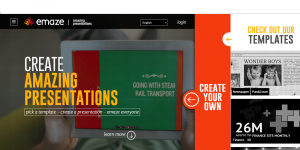 Allow you to convert your PowerPoints to video which is very catchy to audience .